Join 101.3 The Game for Trivia Night! 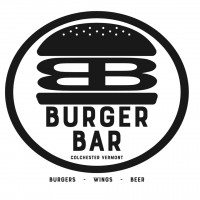 Every Tuesday Night, The Huddle will be hosting Trivia Night at the Burger Bar, across from Fanny Allen on Route 15 in Colchester. The fun begins at 7:30 and goes to about 9:30. There will be specials like half price apps along with beer and drink specials. And of course great prizes too! See ya there!